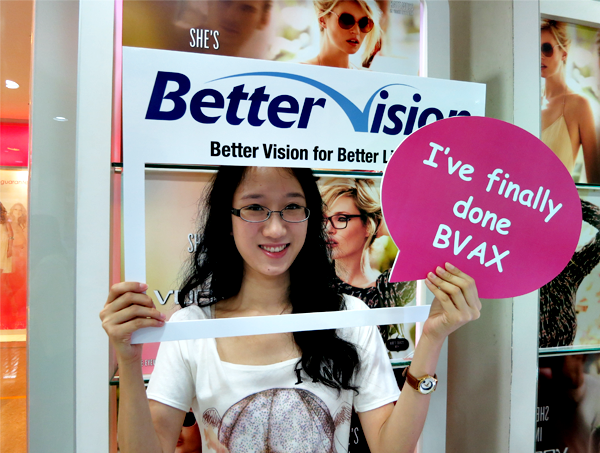 The cutting-edge BVAX 12-Step Program was designed by Better Vision. It allows their eye care professionals to prescribe you a pair of glasses that is the most optimal and that fits into your lifestyle perfectly. 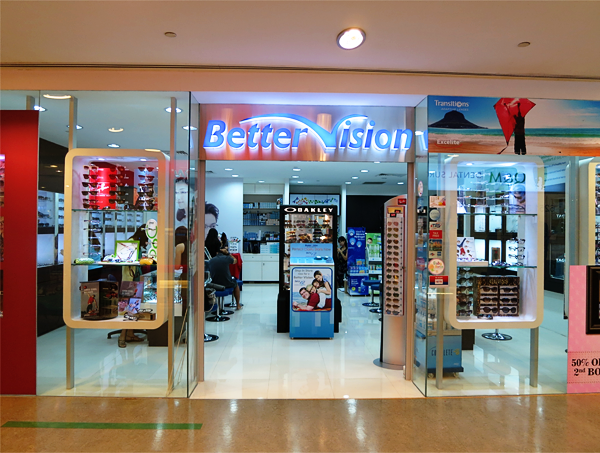 Before the details of the program are unraveled, let's take a look at the wide array of frames that Better Vision offers! 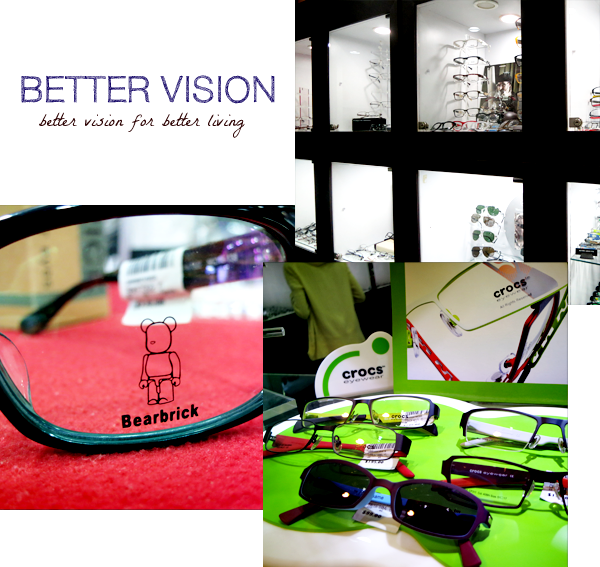 Agnes B., one of my favourite brands, is also available at Better Vision. Designed with the stylish girl in mind, this brand is the epitome of French chic. 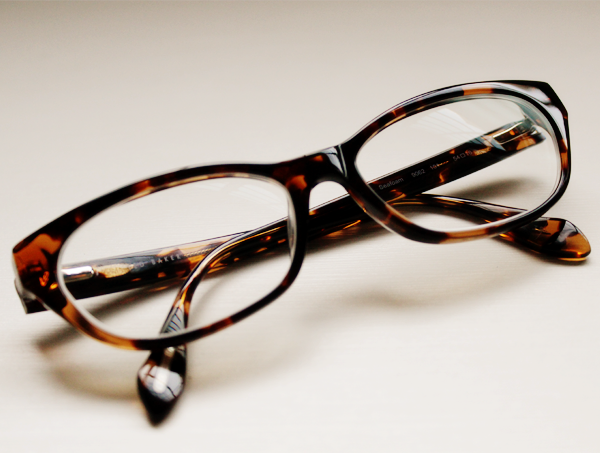 You will certainly find a pair of frames that will bring you from zero to Alexa Chung's Geek Chic! 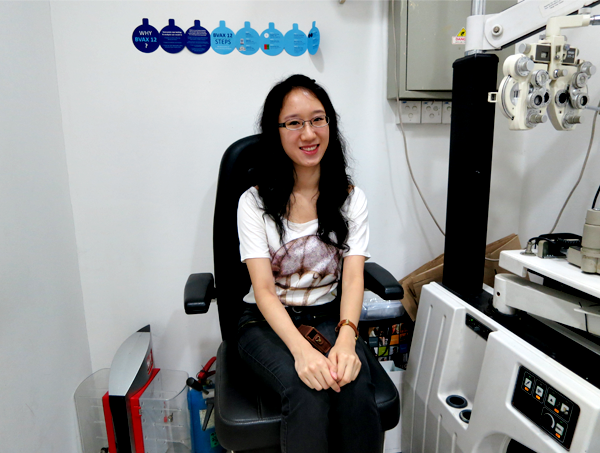 The wide frames will keep the natural balance of oval-shaped faces. I stumbled upon the brand Superdry when I was searching for tees for M (With the introduction of M into my life, I'm becoming more aware of men's fashion.). This brand comes from the hands of those who have made glasses for musical legends like John Lennon and Ozzy Osbourne. 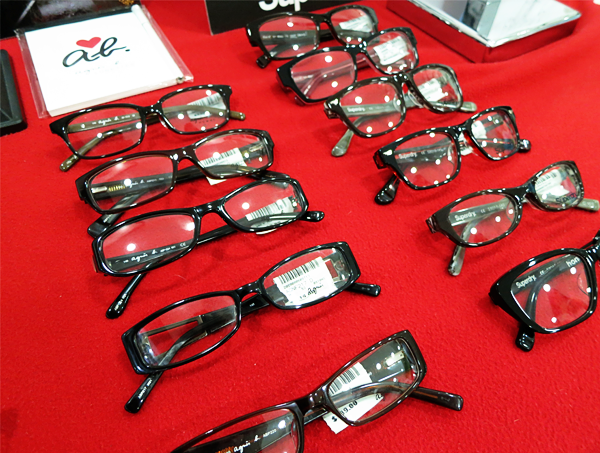 The frames are given snazzy names like Brando, Riley and Jetstar... So it's totally normal if you feel like a superstar/ rockstar after putting these frames on! 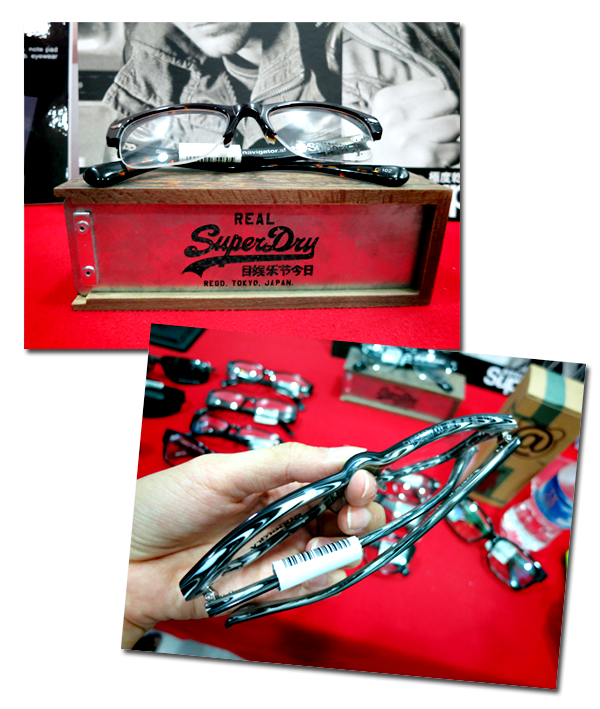 Some of the top of the frames have been embellished with leather accents and cool, bare aluminum coatings. Hence, making them perfect for those with an 'inner Johnny Depp Complex that is straining to get out'. There are also frames for the kids, with really funky colours! A possible outlet for self-expression, you think? 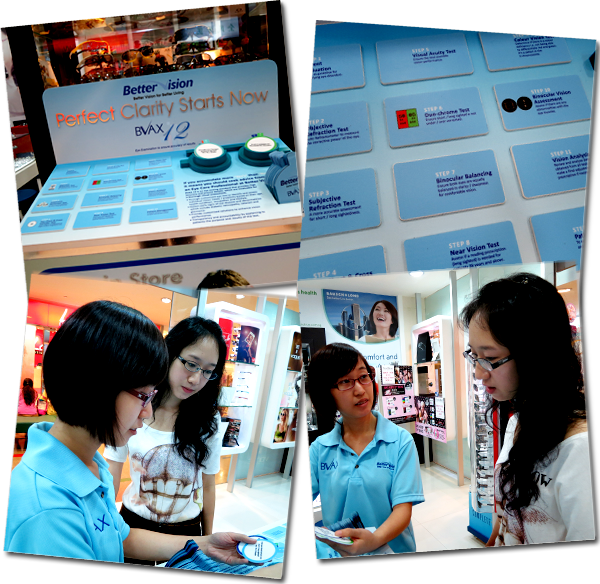 Step 1: Patient Evaluation// To act as guideline for identifying eye disorders. Step 2: Objective Refraction Test// Auto Refractometer to measure the corrective power of the eye. Step 3: Subjective Refraction Test// A more accurate assessment for short/ long sightedness. 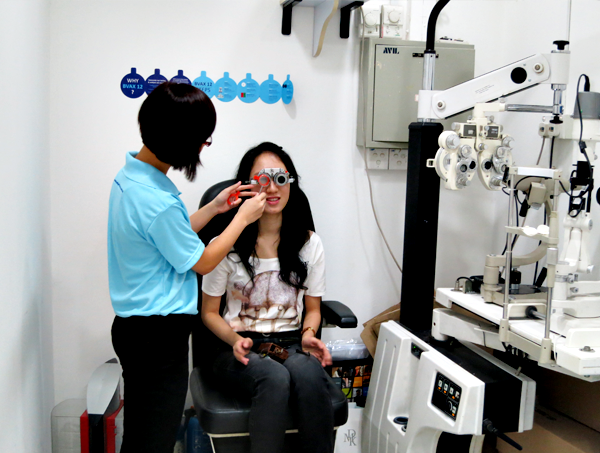 Step 4: Fan Chart and Cross Cylinder Test// Assess degree of astigmatism and angles to place astigmatism lens. Step 5: Visual Acuity Test// Ensure the best possible vision performance. Step 6: Duo-Chrome Test// Ensure short/ long sighted is not under/ over corrected. 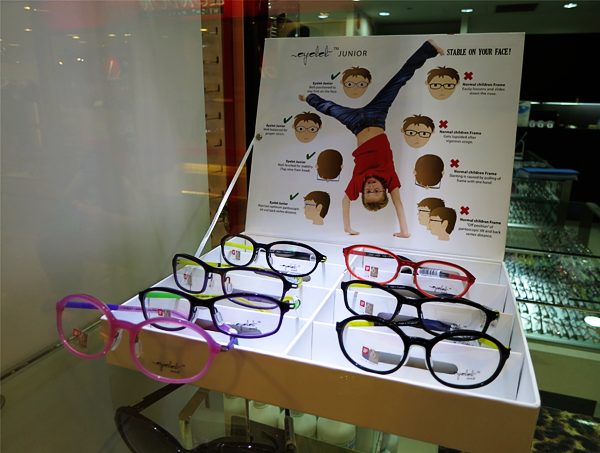 Step 7: Binocular Balancing// Ensure both eyes are equally balanced in clarity/ sharpness for comfortable vision. Step 8: Near Vision Test// Assess if a reading prescription (long sighted( is needed for patients who are 38 years old and above. Step 9: Colour Vision Test// Determine if there is a colour deficiency i.e. not being able to differentiate red and green. It is a defect in the X chromosome. Step 10: Binocular Vision Assessment:// Assess if there are abnormalities with the eye muscles. Step 11: Vision Analysis// Review and analyse data obtained from all tests and make a final adjustments to prescription if necessary. Step 12: Patient Management// To explain a patient's situation and give appropriate advice. Crizal lenses will be fitted into my new frames. For the uninitiated, Crizal lenses are created with the most advanced technology to provide the clearest vision possible. Crizal provides UV protection, optimal vision comfort, premium scratch resistance, easier lens cleaning, unique water repellence and virtualy dust-free lenses. 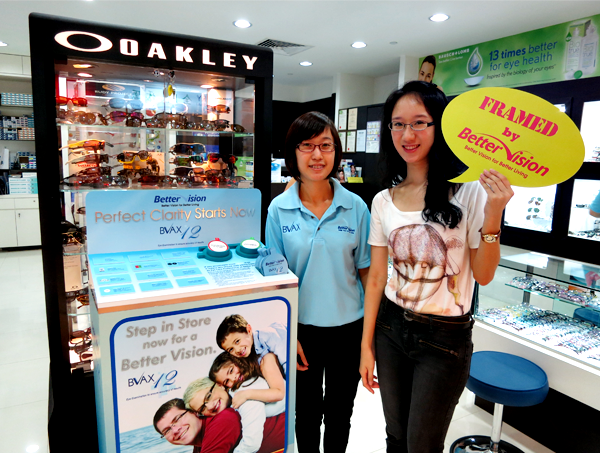 In the brand's latest breakthrough, Crival UV lenses have been developed. The new lenses block UV from the front and reflect UV at the back, providing 360° UV protection. They also come equipped with Eye-Sun Protection Factor (E-SPF) 25. This means that the wearer gets 25 more times the protection that he can get from any other lens! 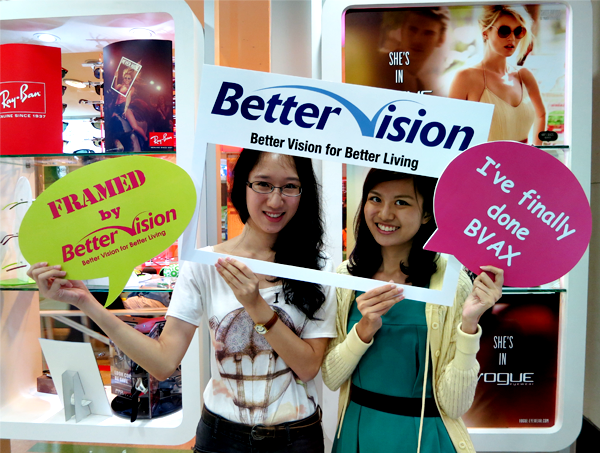 Do check out Better Vision's website here! 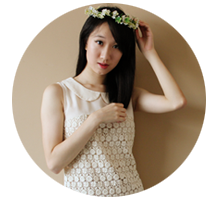 Word has it that the Novena outlet will be having a promotion soon, in conjunction with Velocity @ Novena Square!